Builders & investors alert!!! Excellent opportunity for those looking for a large building lot in South Vancouver. 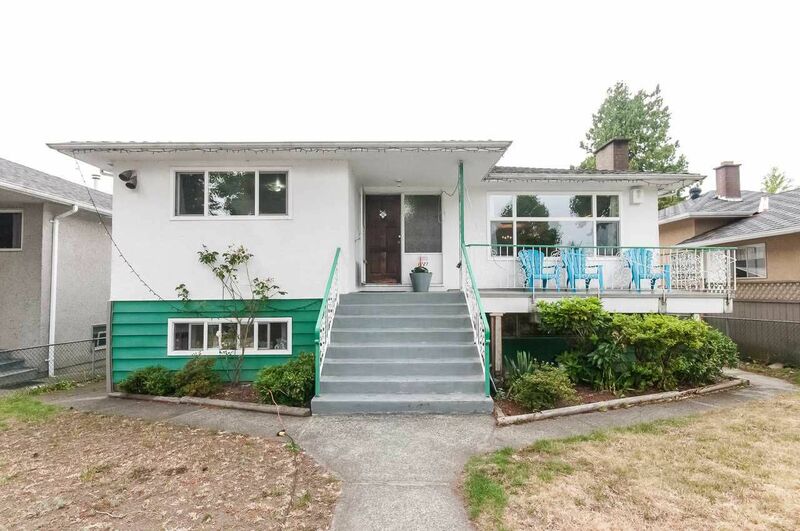 Huge Vancouver special on big 46' x 122' flat and level lot. The home has a 3 bedrooms upstairs and a huge deck off the kitchen plus a 2 bedroom suite downstairs with a separate entrance. Entire home is rented so we need 24 hrs notice to show. You can Build your 3 storey dream home with over 3500 SF of living space plus laneway.